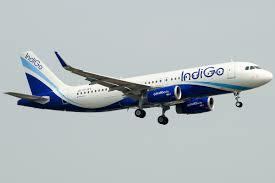 BRIEF INFORMATION: Indigo Airline has recently published the jobs recruitment for cabin crew posts for 2018 various posts . those interested candidates can read notification on indigo official website https://careers.goindigo.in and read the notification and apply. For Cabin Crew – 10+2 from a Government recognized Board/ University/ diploma in Hotel Management and Catering Technology or Travel & Tourism. Candidate must carry, a passport size photograph, 10th and 12th Mark Sheets from a recognised Board or University, Photocopy of Pan Card and Passport.